The one snowboard jacket to rule them all! With this windproof and waterproof ski jacket you can hit the trails in any weather! The quick dry and breathable fabric will keep your endurance on the highest level. You will not need to worry about the looks of it – its anti-wrinkle and anti-pilling material will make you look splendid on any occasion. Buy this special offer today on this amazing ski and snowboard jacket and book your next ski trip! This winter you deserve only the best skiing attire to go out on the slopes in. The OUTDOOR brand is well-known for their outstanding apparel, and this jacket lives up to the brand’s reputation! With a variety of sleek colors and an array of sizing options this jacket can truly be your perfect fit. No longer do you have to sacrifice comfort for style, as with the OUTDOOR Waterproof Ski Snowboard Jacket you can shred the slopes comfortably while looking good! 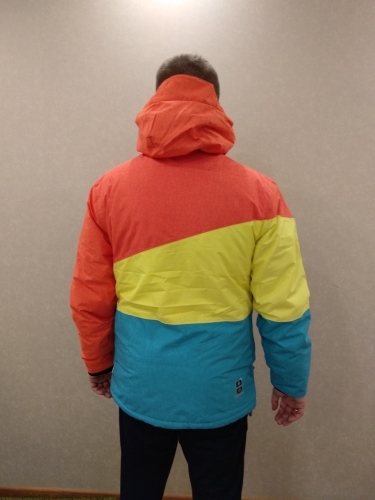 Make your skiing trip memorable with this amazing jacket. ⇨ There is no feeling quite like being chilled to the bone in soaking wet ski clothing, and this jacket eliminates that nuisance! The Outdoor jacket is both quick dry and waterproof, ensuring that you stay dry on the hill all day long! The waterproof material prevents water from soaking into the jacket, and the quick dry components of the jacket make the surface dry in no time too. With this jacket, your days of wet and freezing skiing are done. 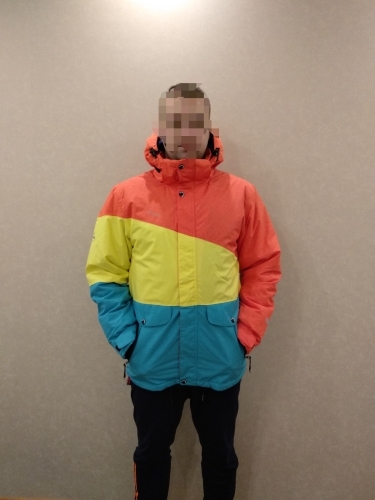 ⇨ Everyone knows, and dreads, the stuffy and overheated feeling that can come from wearing thick coats, but the Outdoor Waterproof Ski Snowboard Jacket makes that an issue of the past! The breathable material lets air flow throughout the jacket, and prevents you from overheating and being uncomfortable while you are working hard on your ski adventure. The polyester and cotton materials give you the perfect blend of warmth and breathability. 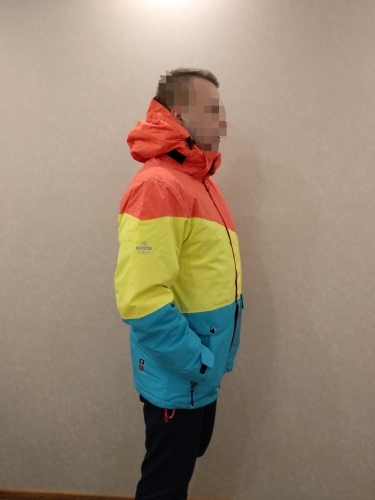 ⇨ Who wants to buy a ski jacket just to have the materials immediately start to pill? This jacket goes the extra mile and helps to put that issue in the past with its anti-pilling materials. This jacket is durable and will not start to pill as soon as it sees harsh weather. Now you can enjoy your coat for season after season without the pain of pilling! ⇨ You already work hard enough skiing, you shouldn’t have to work hard to keep your jacket in good condition too! The anti-shrinkage and anti-wrinkle material in this jacket ensures that you can throw your jacket in the dryer without worry of ruining it! This really makes this jacket stand out, as you can wear it for more seasons than you would be able to with other jackets! ⇨ Keep out the breeze this season with the windproof feature of this jacket. No longer will you have to feel the chilling winds rush down your back as you glide down the hill, as this jacket will block the wind out for you. Enjoy your time on the hill longer with the ability to stay warmer, and forget the feeling of that bitter wind! Pretty quickly received the order. Cool jacket, everything corresponds to the description. The child of 12 years took m size-a bit wide in the shoulders, but he likes it. Not given only protection for the face (or as it is called there), but nothing terrible-i would lay idle (although velcro under it is). For two hours wandered in-10 around the city-did not measure the kid. In general, the norms of the jacket. Jacket very good! Good quality, all very well done. I Am very satisfied with the purchase! The only thing is that this time was great, the size is like Brasil, asked should have asked M! Super recommend!